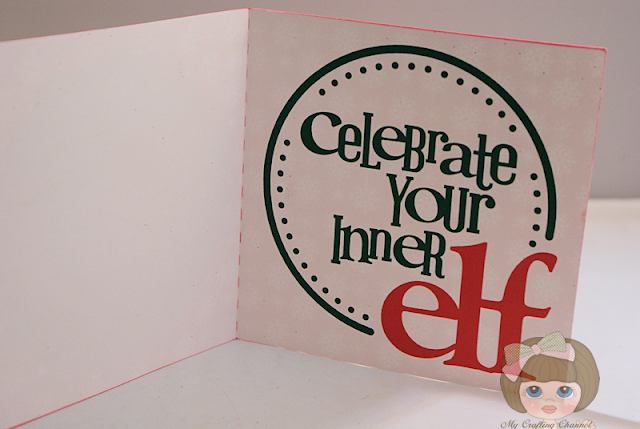 My Crafting Channel: Teddy Bear Parade #48 "Elf"
Teddy Bear Parade #48 "Elf"
Today I have this cute Elf Christmas Card. I love the darling elf with all his snowflakes! Oh and the sentiment, to cute!! 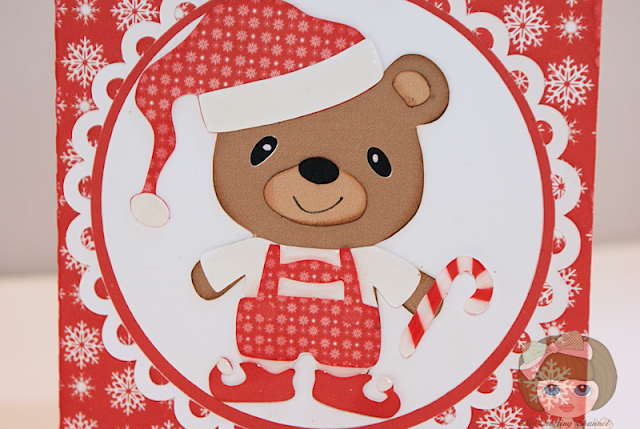 Another adorable Christmas card! What a CUTE teddy bear! This is a Cutie Patootie of a Teddy!! I think he deserves to be with me, I am just saying.....LOL. What a cute little elf!! Those shoes!! Another adorable card in an adorable series! !